Last night saw the first ever London Fashion Week show from Emirati designers, sisters Reem and Hind Beljafla’s DAS Collection. As part of House of Evolution, a collective of innovative and creative talent which seeks to showcase fashion and cultural experiences through a range of contemporary designers, DAS Collection makes for a perfect fit. Launched in 2008, DAS has sought to transform the Abaya, a traditional garment worn by women in the Middle East, with cutting edge design and altering its traditional shape. Now 3 years on, DAS is stocked at Harrods of London and at the DAS boutique in Dubai. 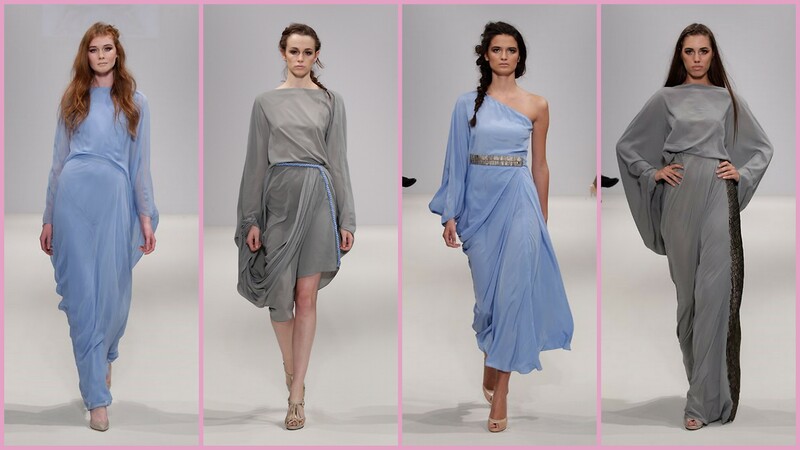 Taking inspiration from Ancient Greece and Rome, the Spring/Summer 2012 collection from DAS draws upon the emotions and spirit of the mystical style prowess of these ancient empires. 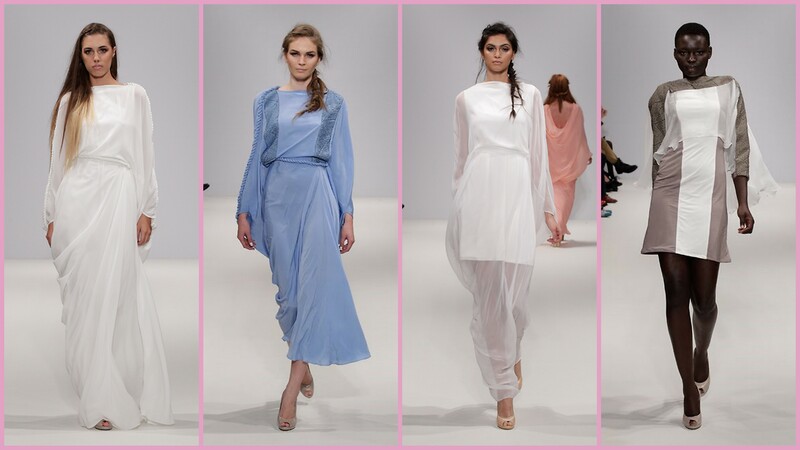 The collection entitled “Goddess” is a mixture of modern abayas, beautiful draped dresses, fierce trousers and skirts with a sprinkling of subtle attitude and a beautifully clean, pastel colour palette. My favourite piece was the pink finale dress worn by model Amber Le Bon. I was tweeting like mad during the show and this was one piece I absolutely have to have. For more information on DAS, visit their website and follow them on Twitter.